These Light Duty 78x12x90 Gusseted Plastic King Pillow Top Mattress Bags offer amazing clarity while providing superior protection against the elements, dirt, dust moisture and debris for moving or storage. These Extra large lighter Duty 1.5 mil plastic Pillow Top King mattress bags for king beds are available to protect your King size box spring and mattresses. You would probably find it best to use these lighter duty bags for more of a storage application than a moving application. 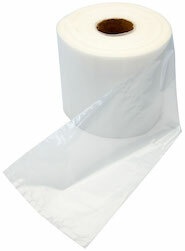 These large bags can be used to cover hospital bed frames and are able to be without vent holes on a custom made basis. 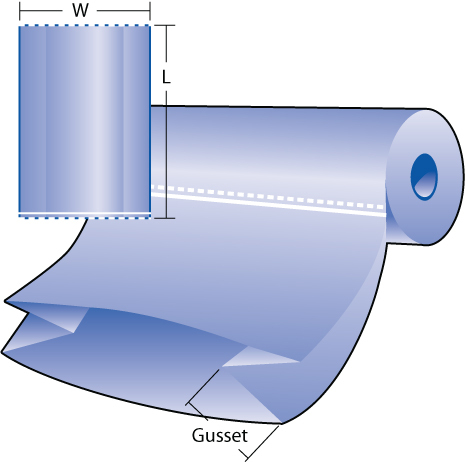 Mattress bags have butterfly vents on both sides 3" from the side, 10" up from the bottom and 10" between each hole.